(Italian/English side by side) Bicyclists will instantly relate the Bianchi name to famous professional racing and mountain bikes. Artists may remember that Picasso had a Bianchi bicycle in his Vallauris studio and thought of it as “one of the most beautiful and purest sculptures in the history of art.” Dior, Cartier, Van Cleef reproduced the famous celeste (sky blue) bicycles in their works. 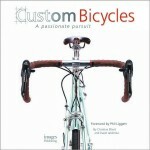 Bianchi was, Bianchi is bicycles—but also so much more! In brief: Edoardo Bianchi was a man of the first hour. Orphaned at birth in 1865, he worked as a machinist’s apprentice and opened in 1885 his first workshop manufacturing velocipedes, ball bearings, wheelchairs, doorbells, and more. Business grew steadily as his reputation for quality spread. 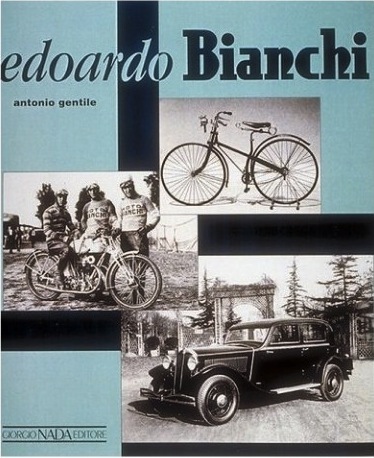 His innovations to the bicycle earned Bianchi an Italian Royal Warrant as “Official Supplier to the Royal Court.” International technical and design awards followed including royal recognition from France, Portugal, and Astoria. 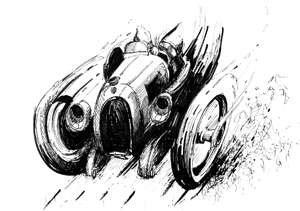 Despite the ravages of World War One, Bianchi prospered during the 1920s. Bianchi cars were raced by such luminaries as Tazio Nuvolari. The Pope was driven in a Bianchi. By 1927 only FIAT built more cars and Atala more bikes. Like so many other pioneers, Bianchi was a consummate, highly innovative engineer and pursued his work with all-consuming fervor. 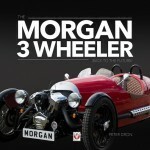 His firm became one of Italy’s most prestigious mechanical engineering suppliers, having produced a diverse line of motorcars, bicycles, industrial vehicles, and aircraft engines. Edoardo Bianchi is thought of as the father of the Italian bicycle and by some as the Italian equivalent, on a smaller scale, to Henry Ford. His inventions and patents have been many and reading about them in detail will delight anyone interested in the history of ideas. A deep thought in any language. 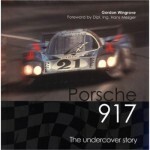 The book’s focus is on the motorized aspects of the business and aims to put on record the definitive, reliable account. It does so by relating the affairs of the company to the historical and political context in which it grew, and faltered. It contains a treasure trove of period photos, ads, posters, drawings, and modern photos of restored and unrestored machines. The 28-page appendix contains technical specs for all motorbikes, cars, and trucks. 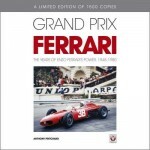 Additionally, the book is beautifully printed and impeccably typeset making it another convincing showing of Italian publisher Giorgio Nada Editore of Milan.